After months of waiting, rumors and scandalous leaks in macmyth.com, the iPhone X is now here. 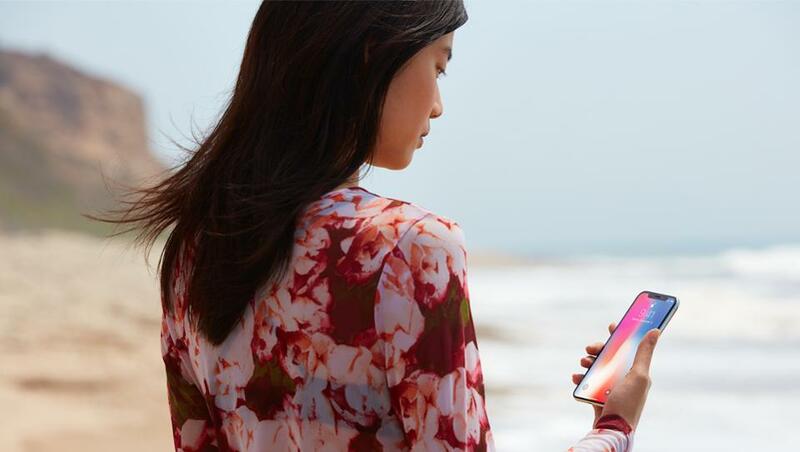 With it comes Face ID, the new method of user authentication that replaces Touch ID. The fingerprint gives way to us as an element to unlock the terminal, confirm purchases in the App Store or verify payments with Apple Pay. How exactly does this system work? Macmyth.com is here to explain everything about Face ID in iPhone X.
Firstly, Face ID is a system that uses a front camera and an infrared camera, as well as a support light and an infrared projector. This means that the iPhone X not only sees a front camera, in two dimensions but also does a three-dimensional recognition that detects the depth of the faces, as well as the extensions between factions: distance between eyes, shape, and size of the face. nose, etc. Face ID emits 30,000 invisible infrared dots that help rebuild the mathematical model of the face that has been built. If an unspecified quantity matches, proceed to verify the user. This is interesting because it is a high enough amount to be able to detail and leave out mismatched elements that are very easy to change in a face. For example, if one day we put on glasses or we change the ones we already have, if we go to wearing sunglasses if we make up if we leave a beard or shave, if we wear a hat ... All these variations, according to Apple, are controlled and will not be a problem when checking with Face ID. This verification takes place in real time thanks to the new processor, Aion Bionic. It brings a neural motor that uses neural networks and machine learning to adapt to the facial variations. We discussed before and learn what changes in the face of the user to anticipate as well and to be able to carry out the verification. Face ID can reach 600,000 million operations per second while processing the images it obtains by "looking" at the face. 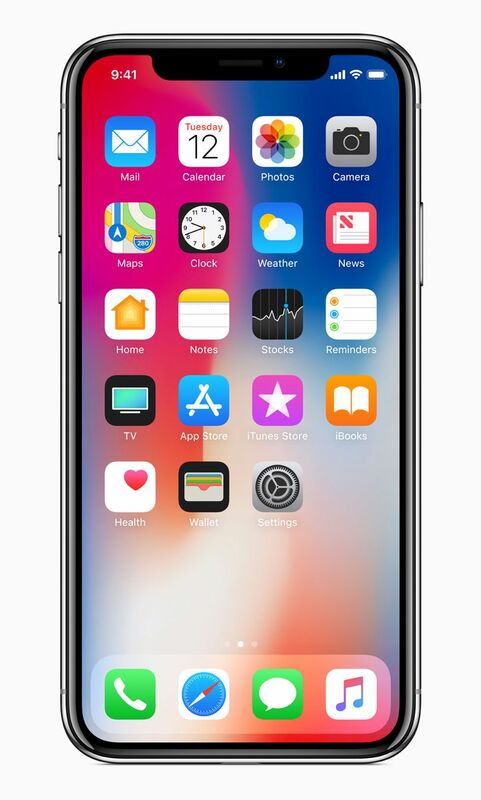 It's specific hardware to help facial recognition system, the new cornerstone of iPhone X. According to the tests that Apple has spoken, Face ID cannot be deceived by photos, 3D facial molds or other forms of impersonation. Although he has not specified how he will achieve the latter (depth-first), he may employ life-sensing mechanisms common in advanced facial recognition systems. In any case, it will also require attention. That is to say, in order to unlock it, you will need to be looking at the terminal, it will not be enough to be looking at something nearby or distracted, a measure designed to prevent accidental unlocking. Apple has also explained, according to its evidence, the probability of obtaining a false positive. That is the probability that someone other than us will be able to access the terminal. For Face ID, it is a possibility between a million. Something far superior to what the Touch ID offers (one in 50,000) and of course the four-digit PIN lock (one in 10,000, that is, each combination between 0000 and 9999).